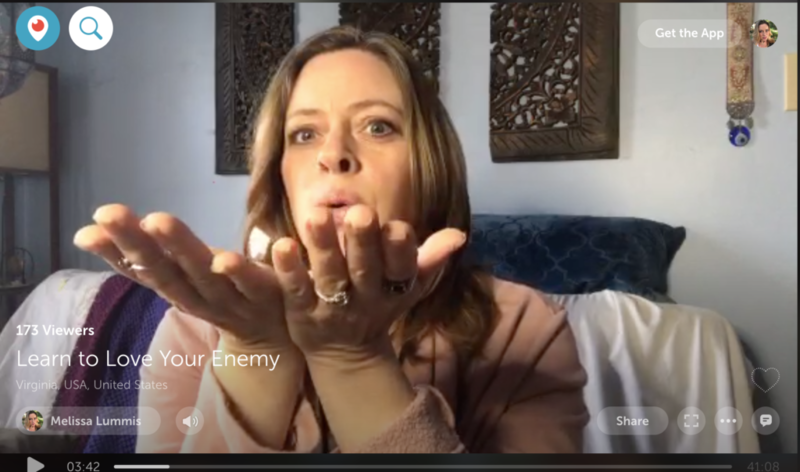 On today’s Periscope Live I talked about learning to love your enemies, speaking your truth, and the Tarot Card of the Day. I also gave a couple of Tarot readings for live viewers. Make sure you watch live next time! Who is your worst enemy? If we’re honest with ourselves its probably us. We are the hardest on ourselves than anyone in our lives and we spend more time sabotaging ourselves than our worst enemies. So, how does it turn it out when the war you’re waging is on yourself?